2"" wider and 4 1/2"" taller than the Original chair for extra comfort. 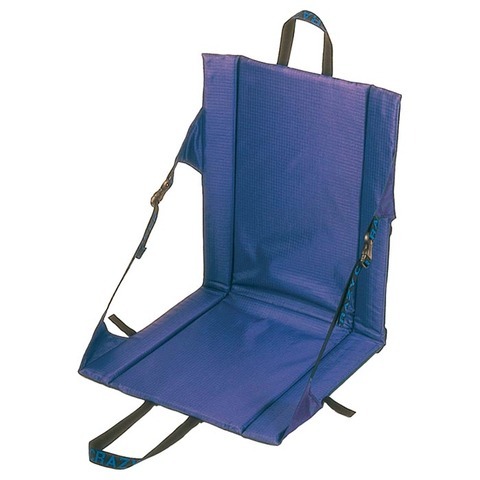 Adjusts easy for a wide range of sitting positions. Limited lifetime warranty.